Not every day on the job as a lifeguard for Hastings Water Works has excitement and adventure. There are many days where you’re simply present, providing safety and peace of mind to the people enjoying the pool. But there’s a reason for the high standards we set for our lifeguards, the intensive hands-on training we put them through, and the vigilance we expect from them every moment of every day. We were reminded of that reason, just this week. Read the full story here. 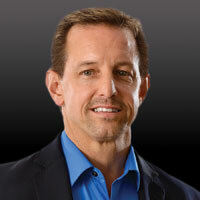 Dave Hastings named finalist in Entrepreneur of the Year in Northeast Ohio Region. Congratulations to our very own Dave Hastings for being a finalist in the Northeast Ohio Region Ernst & Young Entrepreneur Of The Year™ award. This prestigious award ceremony was held June 26th, 2014 at the Cleveland Convention Center. Dave was amongst 30 other finalists being honored for leading their companies with courage and vision. Dave is truly grateful and humbled just to be nominated. It is not every year that an Aquatic Service company is nominated for an award like this one. 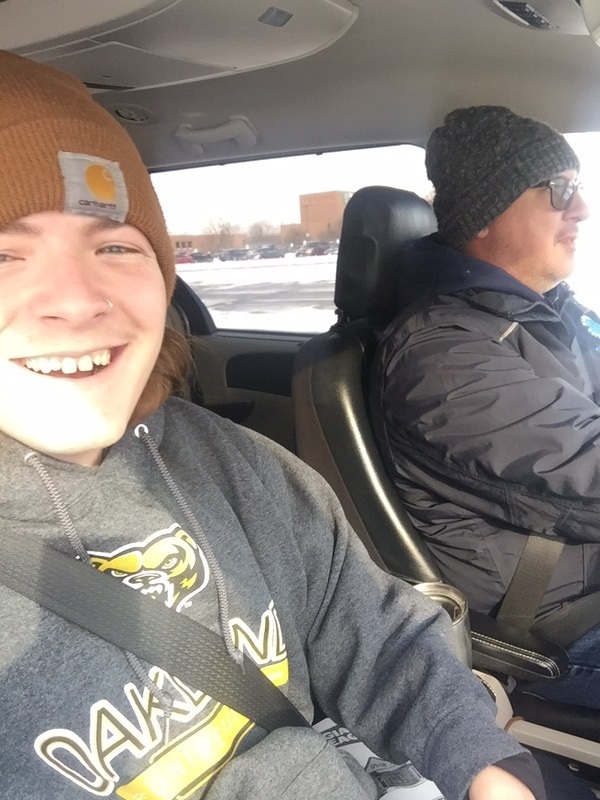 We as a team, of Hastings Water Works, like to think that the time, integrity, and hard work that we put in everyday is a direct result of Dave’s outstanding accomplishment to being recognized amongst the other finalists. Thank you to the judges, sponsors, team of the Ernst & Young Entrepreneur Of The Year™ award for putting on a world class event. Congratulations to the fellow finalists and winners of this year’s award. Hastings Water Works CEO, Dave Hastings, was quoted in a Wall Street Journal article discussing social media tips for business owners. 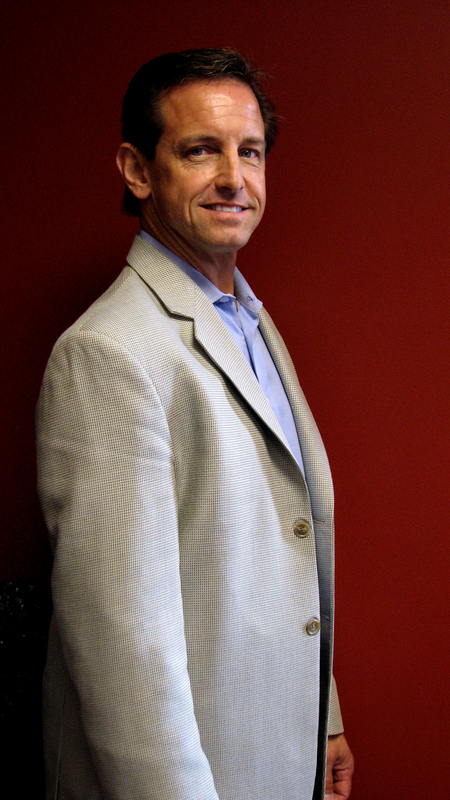 Dave discussed how social media can be a low-cost way for a small firm to staff up quickly. Hastings Water Works is proud to be featured in the “Milestone” section of the July 23, 2012 issue of Crain’s Cleveland Business. Dave Hastings is excited to share the 20th anniversary of Hastings Water Works with Crain’s and the rest of the Cleveland area business community. 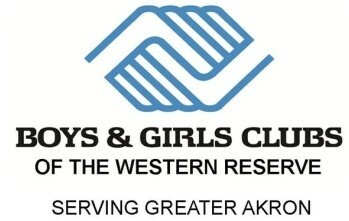 The article can be seen in part below; visit Crain’s Cleveland Business for the full article. Summer is a time when many people are enjoying vacation, but at Hastings Water Works, it’s when work kicks into high gear. The company led by CEO Dave Hastings, is in the swimming pool service, maintenance and management business. It specializes in seasonal pool openings, closings, repairs and weekly cleanings – as well as all equipment installation, repair and maintenance for spas and water features, including indoor and outdoor fountains and reflecting pools. 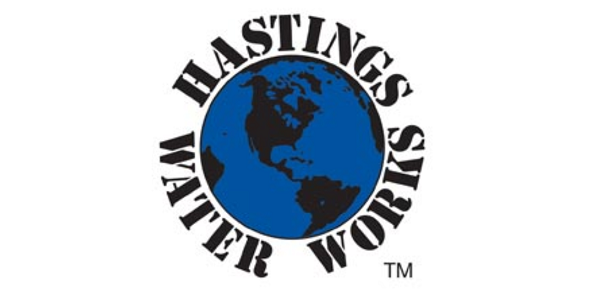 Hastings Water Works serves residential, commercial and municipal clients. Its 1,500 clients include the Cleveland Clinic Heart Center, Lakewood Hospital, the city of Beachwood and the Peter B. Lewis Therapy Center at Menorah Park. In 2009, the company expanded its footprint to serve clients in the Columbus market. Hastings Water Works is a small business that didn’t start in the proverbial basement, but rather on the gravel floor basement of a rented home. Mr. Hastings started the company with one pick-up truck, a pump and a part-time seasonal college employee. “Our success stems from remaining open to new ideas, challenging what and how we do things, seeking out new technologies, new methods, new products and remaining flexible to meet the ever-changing demands of our clients, “ according to Mr. Hastings. Dave Hastings offers his expertise and advises potential clients what to consider when purchasing a pool in the summer 2012 issue of Cleveland Jewish News JStyle Magazine. Hastings’ advice to families deciding whether or not to take the plunge and purchase a pool can be seen below. To purchase a copy and see the rest of the feature article about Shaker Heights residents, the Joseph family, and their special pool visit Cleveland Jewish News. Once you decide to build an in-ground pool, several details need to be considered, according to Dave Hastings, a pool construction consultant and owner of Hastings Water Works, which maintains the Beachwood Family Aquatic Center among some 200 commercial and residential pools. “Sit down and speak with your spouse,” Hastings says. “What are you using the pool for? Is it strictly for the kids or for mom and dad for entertaining? Next time you go to a pool, watch.” Are family members primarily using the diving board or are they mainly in water that’s 3 to 5 feet deep? The intended use of the pool helps dictate the size and depth needed. For example if a person wants a pool mainly for lap swimming the pool will need to be longer and narrower. “A diving board can be a blast,” Hastings says. “Just know it’s taking a large portion of the pool.” In fact, with size and depth requirements a diving board consumes about a third or more of the pool, he notes. A sliding board may only require only 5 to 6 feet of depth, but may become a less popular feature as children get older. “Most people want a pool in the backyard for convenience,” Hastings says. “But stand out there at 5, 6, 7, and 8 o’clock. A lot of people like to swim in the evening. Let’s see where the shade is. Notice the trajectory of the sun. It’s much cooler in the shade than in the sun.” Also look at the trees he advises. If they’re 20 feet tall now they could be much taller in a few years. Some people enjoy the peaceful sound of a waterfall or water fountain, Hastings says. There are many options of water features that can be built as part of the pool. Lighting which is mainly fiber optic or LED, is available in a rainbow of colors and can offer a range of visual effects. In-ground pools can run from $20,000 to more than $100,000 depending on the size, materials and “bells and whistles,” Hastings says. Homeowners should also consider additional costs related to pools such as pool maintenance, which can be completed by the family or a pool maintenance company. Hastings Water Works is proud to announce their recognition as the only swimming pool management company in North East Ohio approved as an official authorized service provider of the American Red Cross. Where others have failed, Hastings Water Works has stepped in and stepped up to promote and enhance the internationally recognized standards and certifications of the American Red Cross. Hastings Water Works will always retain the highest standards of safety and professionalism, which we have been known for since 1992, but will be doing so now as they promote and enhance a new partnership with the American Red Cross. All Hastings Water Works professional lifeguards will continue to be trained in-house by Hastings Water Works’ own Red Cross certified Lifeguard Instructors. These professional lifeguards will continue to review and improve their skills weekly with mandatory in-service training classes throughout the greater Cleveland, Akron and Columbus markets, where Hastings Water Works staffs lifeguard personnel and offers exclusive Aquatic Facility Management packages. Along with industry leading Basic Leadership Training and Customer Service Training programs, Hastings Water Works will continue implementing extensive auditing strategies ensuring all lifeguards maintain a rescue ready attitude at all times. Scanning, zone coverage, position changes and sun safety remain important parts of the visual audit, while practical audits test visual awareness using submerged pucks and silhouettes along with CPR and lifesaving skill reviews. In addition, Hastings Water Works Aquatics Director, Kevin Kreeger, has earned a Red Cross Aquatic Examiner certification and now conducts additional ongoing random visual and practical audits of lifeguards working for Hastings Water Works as well as other outside organizations requesting the assistance. During these visual audits and follow up reviews, the Aquatic Examiner gives an overall audit score reflecting the standard of guarding throughout an organization as well as scores for the individual lifeguards. With these changes in mind Hastings Water Works looks forward to a future of continued growth as they promote and enhance their new partnership as an authorized service provider for the American Red Cross. After seven years with the same company, the Plain Township trustees Dec. 28 unanimously voted to use Brecksville-based Hastings Water Works to operate and manage the Plain Township Aquatic Center. Township officials previously used Lewis Center-based Columbus Pool Management for the aquatics center on Swickard Woods Boulevard but decided to switch to Hastings after receiving unexpected charges and problems when talking with company representatives, trustees chairman Dave Ferguson said.